Monday morning greetings to all!!!!!!!! 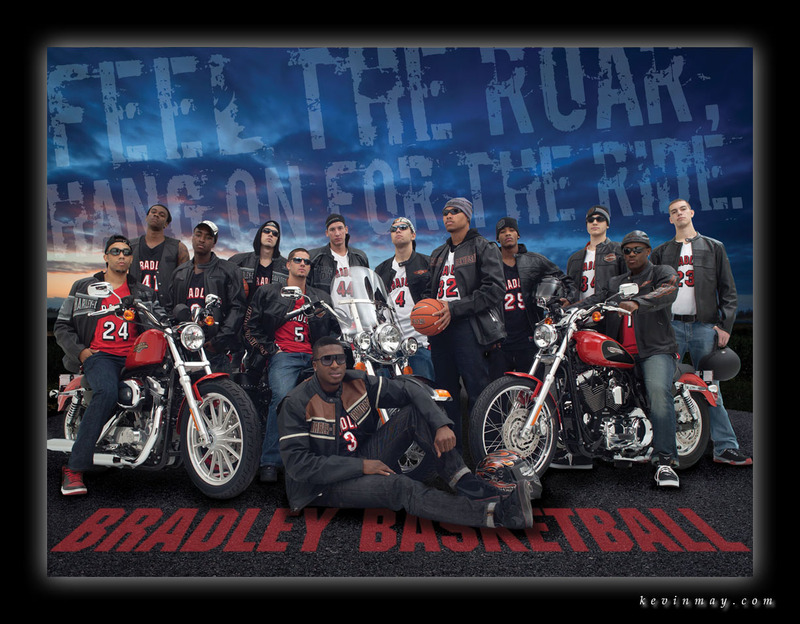 I had the pleasure of shooting a new poster for my alma mater Bradley University’s mens basketball team and this was a fun shoot! They had the team come out to my studio a month ago and I have to tell you that this is one very nice group of young men! The university should be very proud of these young men because they have great manners and I thought that maybe that was something that was long gone with today’s young people (doesn’t that make me sound like a crotchety old man?). The guys had a lot of fun and a lot of laughs! 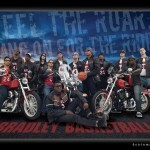 We shot a variety of shots from then being tough to them being completely silly and goofing and having fun! Here’s the shot that was picked for the poster and I have to thank Mark Burdess from Burdess and Associates for putting this poster together as he always does and he never disappoints!!!! Have a great week and thanks as always for checking out my photos!!!!!! !